1.863 beneteau used for sale. Find your ideal boat boat, compare prices and more. Get an email alert for new ads matching your search. Buying a boat has never been so easy! Beneteau is a French shipyard which specialises in the manufacturing of recreational boats. Founded in 1884 by Benjamin Bénéteau, this is one of the oldest shipyards in the world. 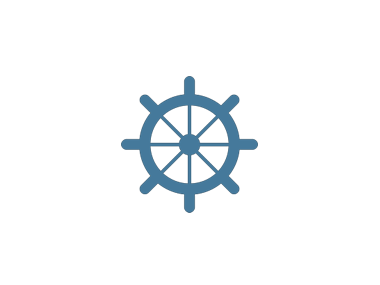 Over the years, its boats have become a reference in the nautical sector, both for its sailing boats and its motor boats. Innovation in construction of effective and robust boats, knowledge of the materials, excellence in terms of design and finishes, the effort made to reduce the environmental impact: all these aspects make the French shipyard one of the best in terms the quality of its boats. The offer presented by Beneteau boats meets all types of requirements: cruiser-racers, fishing boats, for family outings, yachts for ocean sailing, maritime navigation, water sports etc. Beneteau's 7 ranges of motorboats comprised of around 40 models, from the smallest, the 5-metre long flyer for fishing to the Monte Carlo, its largest 15-metre luxury yacht. All of its boats are designed to provide safety and space optimisation. Beneteau's 5 ranges of sailing boats include around 30 different models, from the most simple, such as the Figaro up to the largest and most sophisticated from the Oceanis top range.